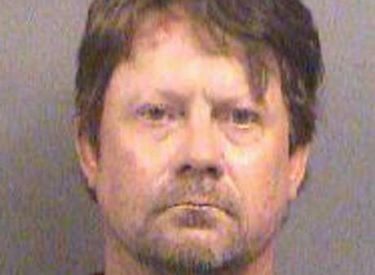 One of three Kansas men accused of plotting to bomb an apartment complex where Somali immigrants live is asking for a court-ordered mental health evaluation. Patrick Stein’s attorneys made the request in a filing Friday in federal court in Wichita, believing the evaluation is needed as part of 47-year-old Stein’s defense. Prosecutors say Stein, 51-year-old Gavin Wright and 49-year-old Curtis Allen were part of a militia group called The Crusaders. They’re accused of conspiring to detonate truck bombs at an apartment complex where 120 Somali immigrants live in Garden City. One of the units was used as a mosque. All three men have pleaded not guilty and are scheduled to go on trial next April.